Rich was born and raised in Chicago, Illinois and first arrived in Northern California in 1976. 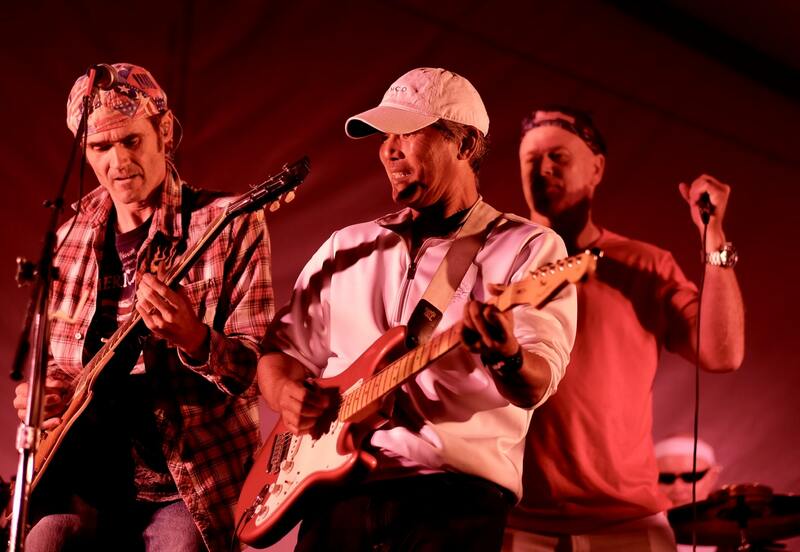 After playing in various acoustic bands in the Palo Alto area, Rich joined the rock band, Power Glide, and performed all over the Bay Area including Mountain Charlie’s, the Farm House, and Jack’s Steak House in the mid-1980’s. 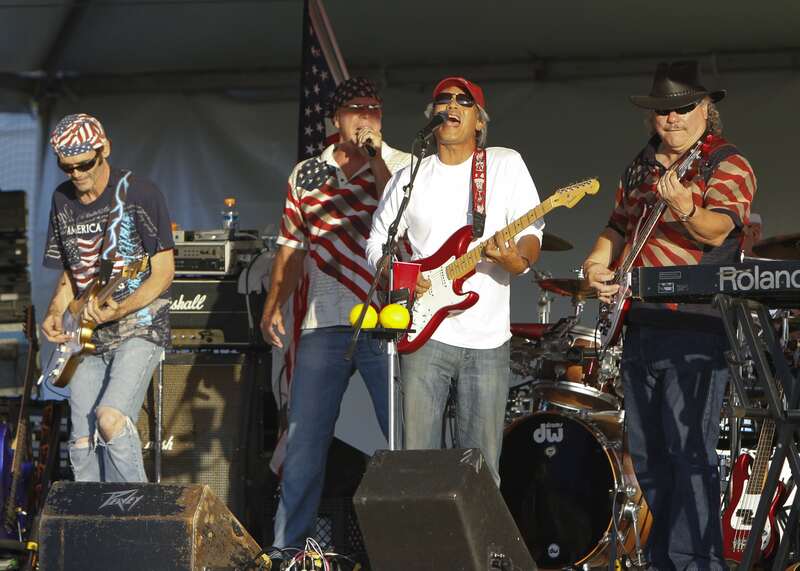 Rich has been a driving force behind the Usual Suspects since their inception in 1996 as one of the South County’s most popular rock and roll bands. Jeff’s hometown is Tracy, CA. His soaring six-string work has a unique style all his own. He and his guitar meld together in the ultimate wail of soul-tearing hard rock that never fails to grip his audience. 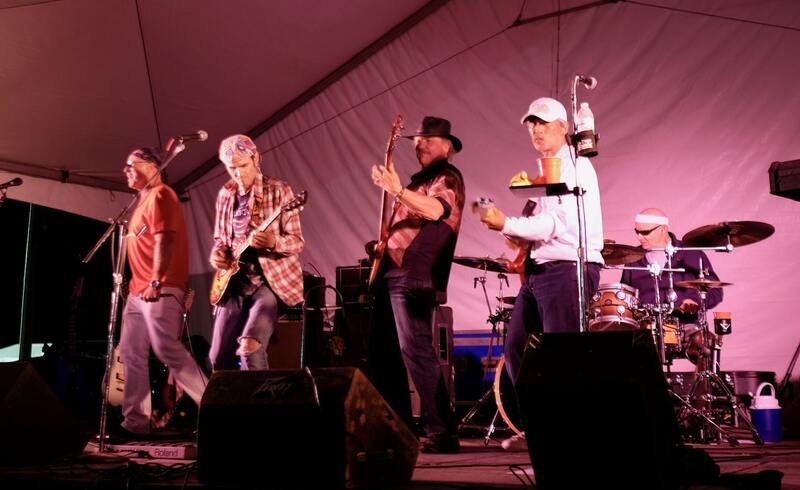 Influences include VanHalen, Jeff Beck and SRV. Jeff has recorded 65 songs to date. 8 of these have received national airplay. Most recent “In The Shadows” currently in rotation on commercial rock station KSEK, Pittsburgh, Pennsylvania. 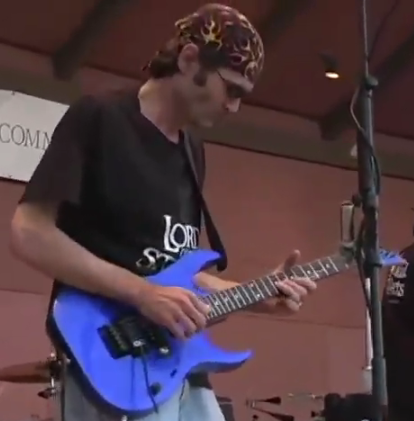 Some internet reviews— “…guitar rocks!! !”, “…guitars are great”, “…but the guitar is worth the price of admission”, “..some hot guitar licks!”, “…caution, some serious riffage going on here”, “..you just grab hold of that guitar and make that HO beg for mercy”, “…and can play guitar like his hair is on fire”, “…Ripping guitar”, “..screaming guitars”. 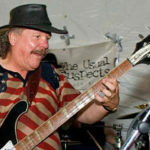 A seasoned bass player having played throught the Bay Area since 1973, Jerry’s hometown is Santa Clara, CA. 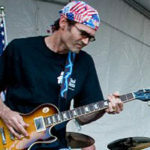 His playing style reflects a wide range of influences from the 50’s, 60′, 70’s, and all the way through today’s music scene. 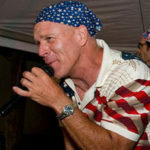 Jerry has been involved in several bands which have enjoyed radio play from the original CD’s. Other musicians refer to his performance as SOLID – often comparing his style to that of Jack Bruce of Cream fame. 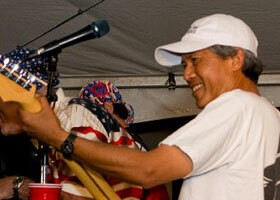 You’ll always see Jerry with a smile on his face – for Jerry, no gig is less than FANTASTIC! 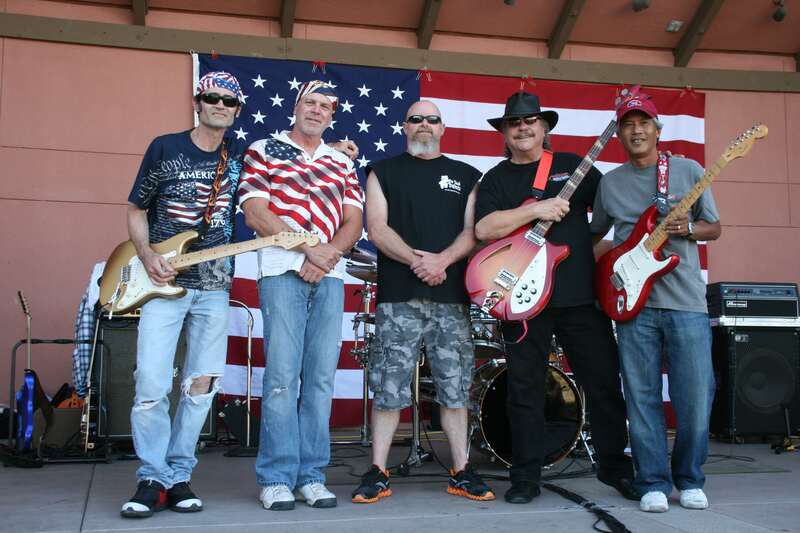 John was born and raised in the San Jose area and has performed with numerous rock bands over the past twenty years. A member of the Usual Suspects since 1997, John brings an amazingly energetic performance every time out. 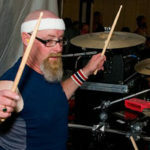 John’s driving rock solid drumming is the foundation for the Usual Suspects hard-hitting rock & roll. Eddie brings to the table a power packed punch of percussion. 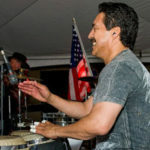 With over 26 years of self-taught experience, Eddie has shared stages with Pete Escovedo and has played with Pablo Tellez, both former members of Santana. 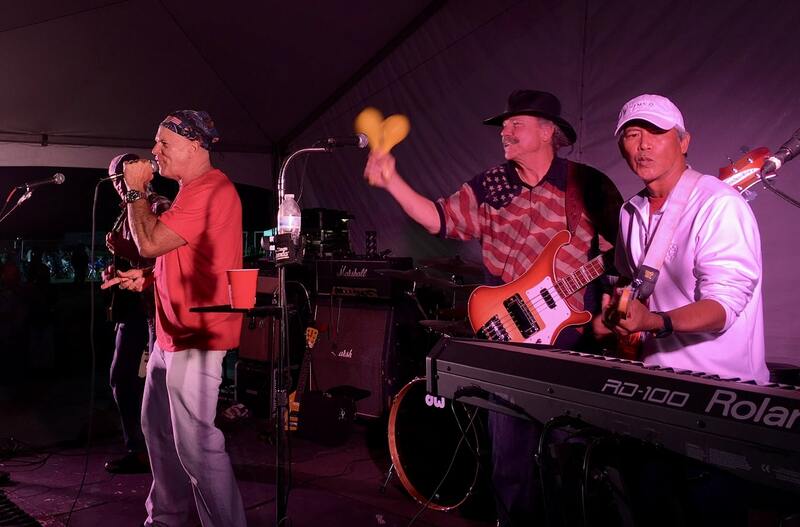 Eddie has played on stages all over the Western United States, including Hawaii. Having been with the Usual Suspects since their inception, Eddie has always been there to provide his talented energized performances. Dave is the most recent member of the Usual Suspects. Jerry heard Dave singing rock in a karaoke bar and the rest is history. Man this guy can sing! Dave’s vocal performances provide the finishing touch on the Usual Suspects.